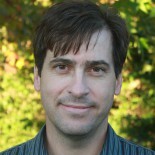 Scot McKnight’s blog Jesus Creed has been running a series of posts on God Behaving Badly. One of the commentators didn’t find my chapter on divine violence (Chapter 5: Violent or Peaceful?) helpful, to say the least. Fortunately, I refrained from making a quick, harsh reply (slowness to anger doesn’t come naturally to me). The timing of his comment was actually perfect, since I was speaking on anger later that day and I needed a recent example of unrighteous anger on my part. 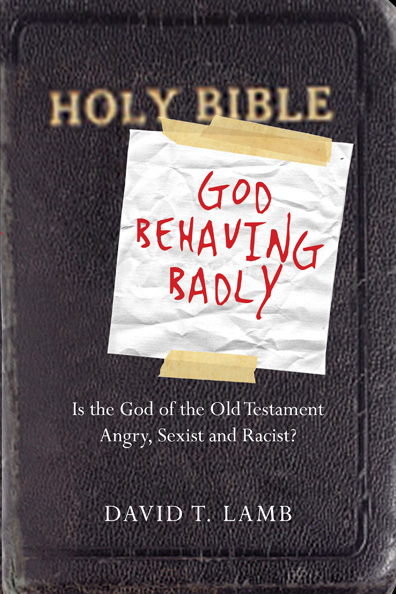 After getting over my initial outrage at how this contributor expressed himself, I suggested that he might find books by Chris Wright (The God I Don’t Understand), Eric Siebert (Disturbing Divine Behavior) or Paul Copan (Is God a Moral Monster) more helpful since they all address the issue of God’s violent behavior in the Old Testament in more depth than I do. While I don’t agree totally with any of these three scholars, I’ve found each of their books extremely helpful in various ways. I discuss Wright and Siebert in God Behaving Badly, but since Copan came out just a few months before my book, I was unable to address it. I’m going to start a series of reviews on each of these books, starting with one I wrote on Wright’s book a few years ago. 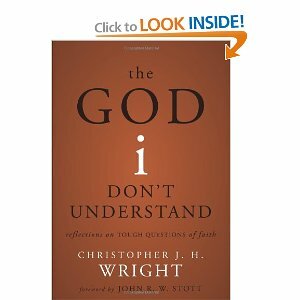 Review of The God I Don’t Understand, by Christopher J. H. Wright (December 2008, Zondervan). Christopher Wright’s The God I Don’t Understand undertakes the daunting task of addressing four difficult theological topics: the problem of evil, the violent accounts of the Canaanite conquest, the meaning of the cross and the end of the world. The humility suggested by his title is not only appropriate given the complexity of the topics, but also characterizes the book as a whole. In the end, he acknowledges that more questions emerge from the process than answers (217), but this conclusion is welcome as any attempt to confidently “solve” these problems will surely fail. While Wright may not fully understand God, he can still illuminate many profound aspects of God for his readers and his impressive knowledge of God’s word comes through clearly in his prose. I particularly appreciated his discussion of evil (25-72). He first suggests that one needs to accept the mystery of evil (29) because ultimately evil does not make sense (41). He then wisely advises those who are encountering evil to follow the biblical model of lament (50-55). On the topic of lament, I would have hoped that Wright would have engaged with Walter Brueggemann, the Old Testament theologian who, by lamenting the loss of lament, brought this under-appreciated biblical genre into wider play. He concludes his discussion of evil by declaring that God will finally defeat evil with the cross, revealing his utter goodness and utter sovereignty in the process. His reflections on these questions are timely as are his discussions of recent books from an atheist perspective, including works by Philip Pullman (214-215) and Richard Dawkins (73). Wright’s language seems to assume a Christian audience (“That is why Paul urges us to…”) or a readership familiar with the Bible (“What about the Canaanites?”), but I would think that a book of this nature could appeal more broadly to agnostics, atheists or practitioners of other religions. Overall, the book is accessible and profitable to anyone struggling with these important questions, and therefore a worthwhile investment both in money and time. 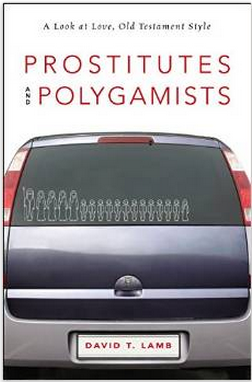 Looking forward to your commentary on these books and the discussion that it generates. Hey, ehteir you changed your email or you ignoring me. Let me know if you email has changed. Jon D.